50 Top Mp3 Albums for 3.99 Each! 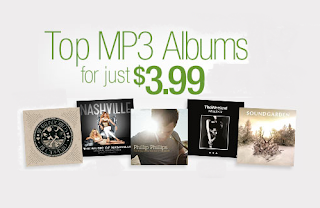 The Amazon music store is offering 50 top Mp3 Albums for just $3.99! Choose from favorites such as Phillip Phillips, The Band Perry, Rascal Flatts, Of Monsters And Men, The Lumineers and MORE! 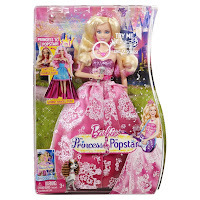 Princess and the Popstar fans will be excited because the Barbie The Princess & the Popstar 2-in-1 Transforming Tori Doll is just $11.24 right now on Amazon. I have seen these in-stores for around $26.99 so this is a great price. Note : this item will not arrive prior to Christmas with standard shipping. The Barbie Sisters Cruise Ship has dropped to an all-time low on Amazon! 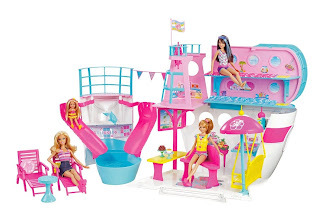 Right now you can get the Barbie Sisters Cruise Ship for just $40. (retail $90) Includes FREE super saver shipping. 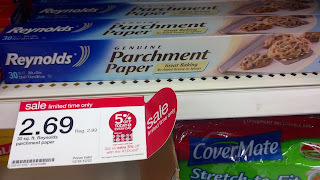 If you're heading to Target here's a deal worth checking out! 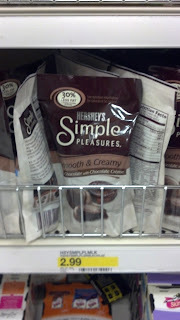 Here's a great deal worth checkout out at Walgreens! 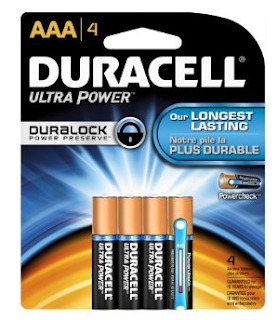 Staring today until Saturday you can get Duracell Ultra Power Batteries AA or AAA 4 Pack for $1.99! 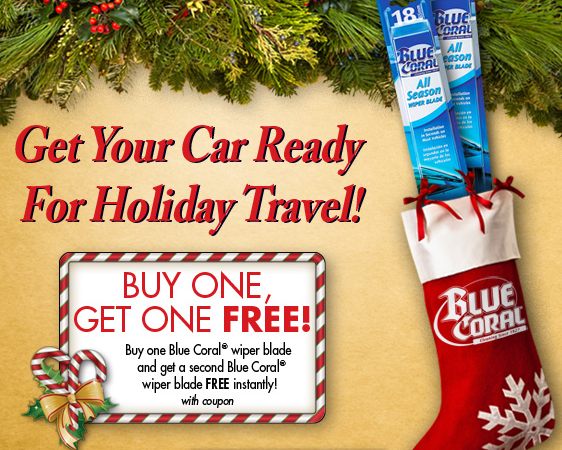 Right now Family Dollar is offering Buy One Get One Free Wiper Blades! Just head over and print your coupon now. If you are trying to put together a Teacher gift on a budget, consider this M&M Jar idea from Mommy's Kitchen. 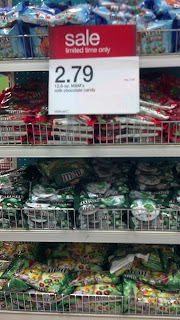 To save on your purchase of M&M's candies for this project, you will find the best deal at Target. 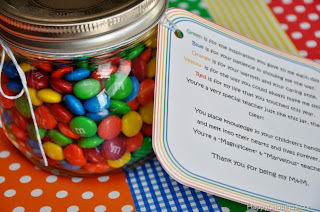 Total = $3.08 or just $1.54 each! -Adding your credit card information is optional! Do not include it if you don’t want to get charged after your 1-year FREE subscription is up. 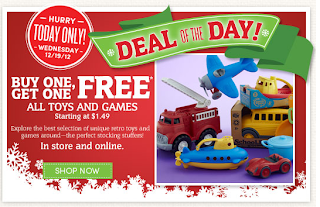 *FREE Unlimited 2 day shipping on millions of items at popular stores like Toys R Us, American Eagle Outfitters, Newegg and more (no minimum size order). 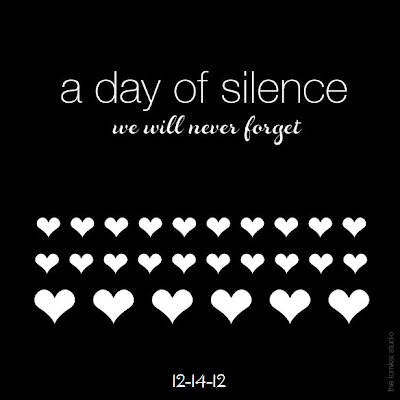 Plus FREE Domino’s Pizza Delivery! Use this great coupon to take $5 off your next purchase of $25+ at Office Max when you buy supplies, furniture, ink & toner. Offer expires December 22nd, 2012. 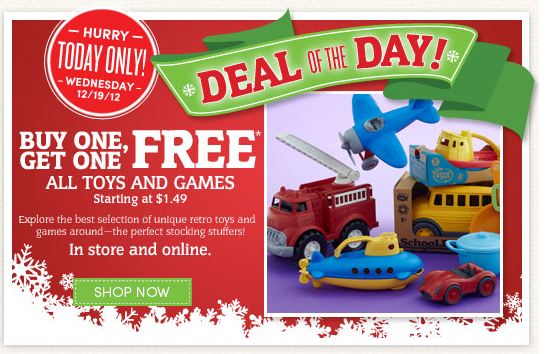 Today only World Market is offering their selection of Toys & Games for Buy 1, Get 1 FREE*. This offer is available both in-stores and online. Prices start as low as $1.49. *Free item of equal or lesser value. 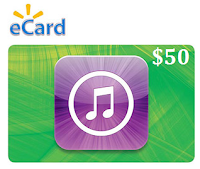 Apple iTunes $50 eGift Card for $40! 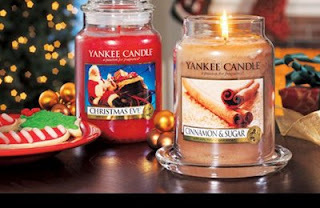 Through December 24th, Buy 1 Medium Jar Candle and get the 2nd one FREE (a $24.99 value) with this printable Yankee Candle coupon. 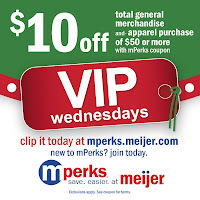 Login to your Meijer mPerks account for a special 1-day only coupon that will save you $10 off your general merchandise and apparel purchase of $50 or more. Some are reporting that the coupon shows up in your "clipped" coupons, even though they haven't clipped it yet...so if you don't see it in your offers, make sure to check there. 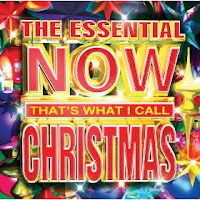 Amazon has The Essential NOW That's What I Call Christmas mp3 album download for just 99¢ right now. 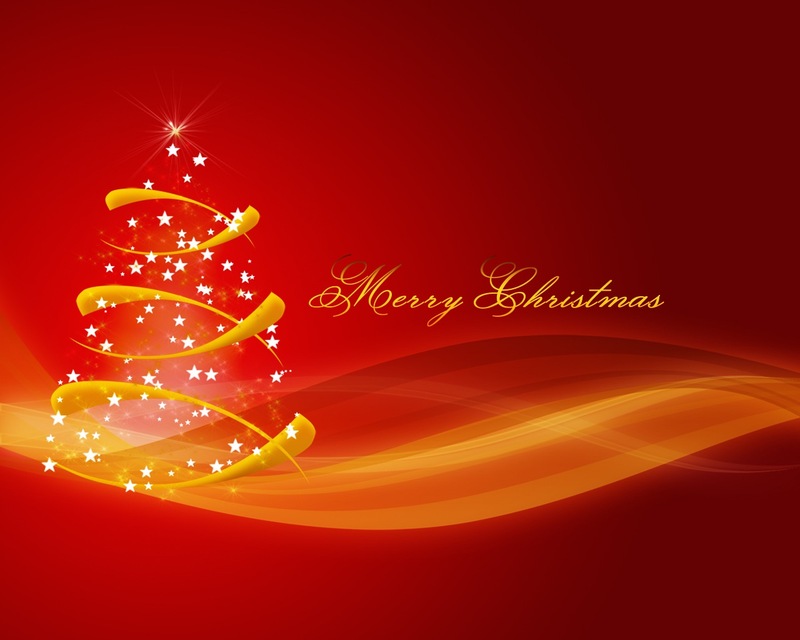 Great collection of popular renditions of holiday music. 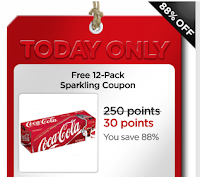 My Coke Rewards - 12-Pack Coupons for 30 Points Today Only! If you collect My Coke Rewards then you are going to want to check out Wednesday's deal! Today only, while supplies last, you can get a coupon for a FREE 12-pack of Coca-Cola products for just 30 points (regularly 250 points). There is a limit 4 redemption per member account. 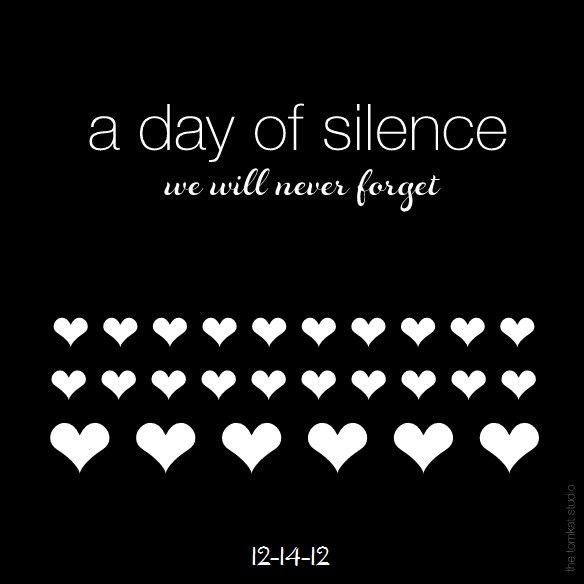 Please note that the site is running very slowly but is working. 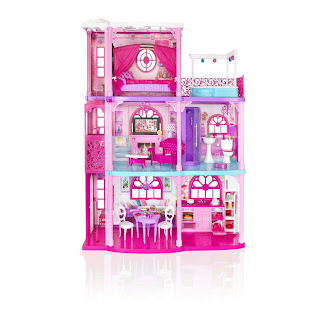 Mattel's Barbie 3-Story Dream Townhouse is just $99.99 with FREE shipping! This is the lowest price I have seen on this toy so far! In-stores you will find this priced around $140, plus tax. Get it now for $99.99 SHIPPED! 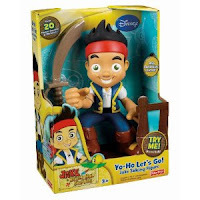 The Fisher-Price Disney's Jake and The Never Land Pirates Talking Figure - Yo Ho Let's Go is just $7.99! (retail $21.99). This 9" tall toy speaks over 20 sounds and phrases! Recreate your favorite scenes with Jake's sword and spyglass! *Amazon pricing is subject to change. HURRY over and grab the Disney Princess Cinderella Transforming Pumpkin Carriage for just $26.98 while it lasts at this great price! (retail $55). 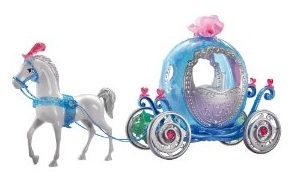 With Mattel's Disney Princess Cinderella Transforming Pumpkin Carriage, kids--ages three and up--can recreate the magical movie moment from Disney's Cinderella by transforming a pumpkin into a horse-drawn carriage, and then back into a pumpkin when the clock strikes midnight! This pumpkin changes into a rolling carriage, ready for the Royal Ball, in three easy steps: lift the vines to pop up the carriage wheels, pull the cord to reveal the elegant carriage underneath, and attach the cord to the white horse's reins. Here is another great deal for the Jake and the Never Land Pirates fan! 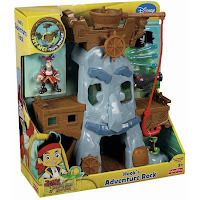 This Fisher-Price Disney's Jake and The Never Land Pirates: Hook's Adventure Rock is just $20.90 right now -- retail $39.99.